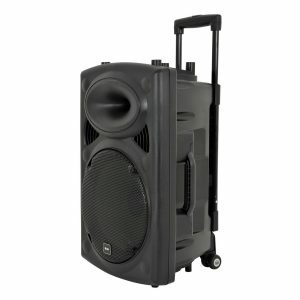 SKU: DXR15 Categories: Latest, Speakers Tags: Active PA Speaker, DXR15, Powered speaker, Speakers, Yamaha, Yamaha DXR15, Yamaha Speakers Brands: Yamaha. The Yamaha DXR15 Active PA Speaker features a 2-way bi-amplified design with an 15” woofer and a 1.4” compression tweeter. 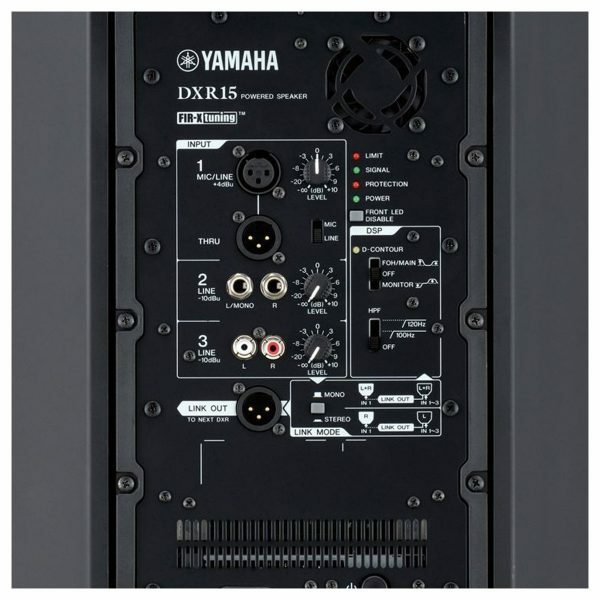 The rear panel of the speaker offers a 3-channel mixer with multiple input connections which allow you to connect a variety of sources, as well as independent level controls, a selectable HPF and a link output for connecting an additional DXR speaker. Equipped with FIR-X tuning, the DXR15 allows you to optimise the frequency and phase response to create a smooth crossover transition. 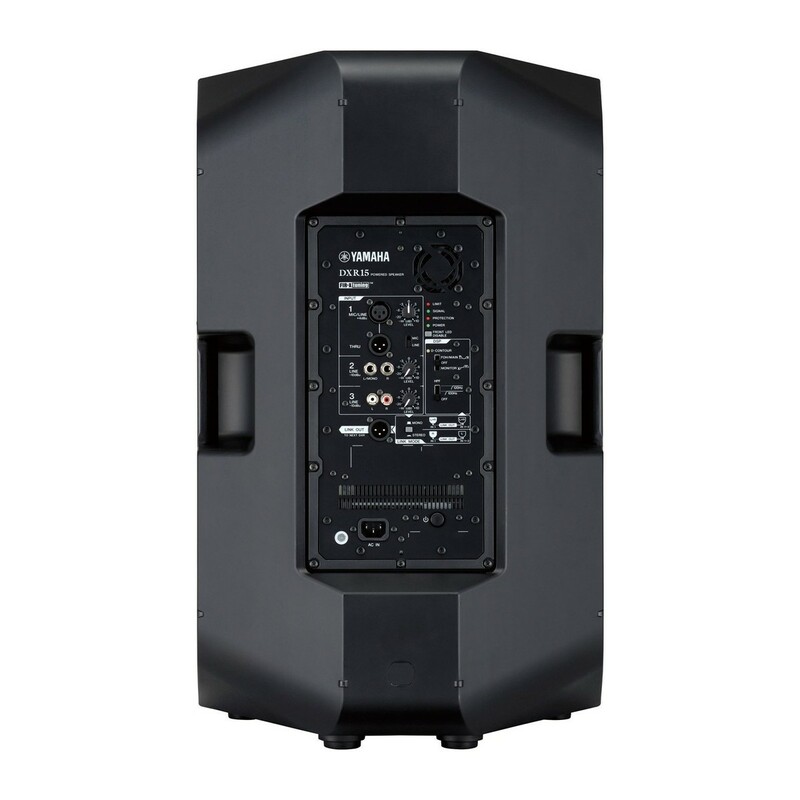 An intelligent D-Contour compression ensures a consistent, crystal-clear sound throughout all output levels. 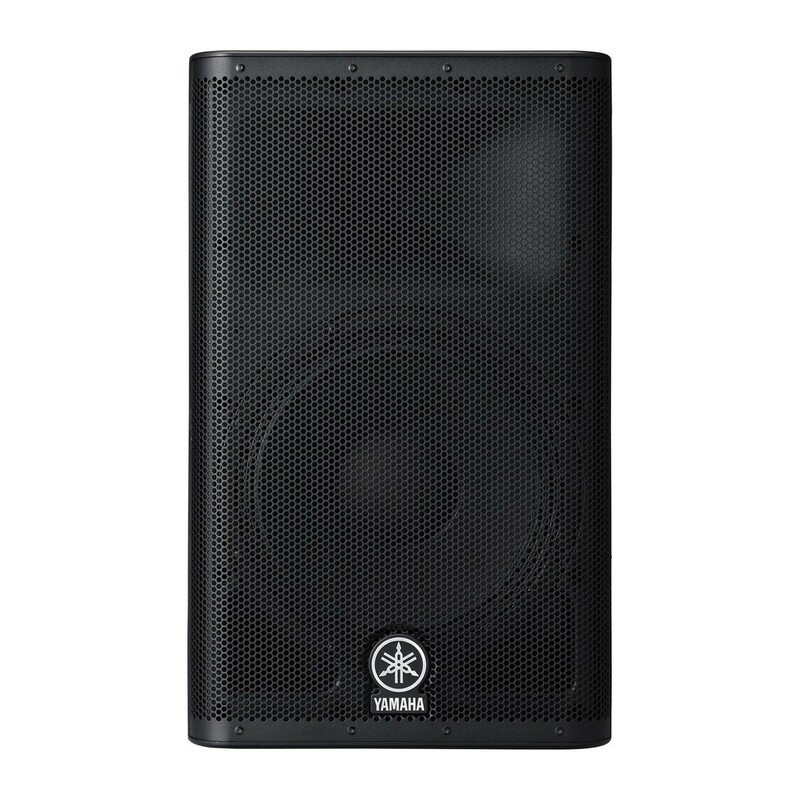 Engineered to withstand the rigours of the road and complete with both multiple rigging points and a dual-angle pole mount cup, the Yamaha DXR15 active speaker is perfect for a range of live performance applications. 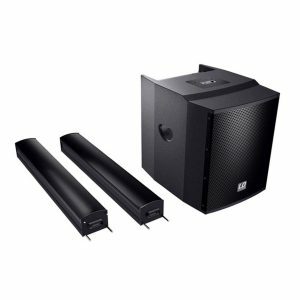 All DXR Series loudspeakers are equipped with highly efficient Class-D amplifiers that were optimally designed to match the DXR’s HF and LF transducers. These high-performance amplifiers deliver the highest sound output in their class with 1100W of power, producing an impressive SPL of up to 133dB. 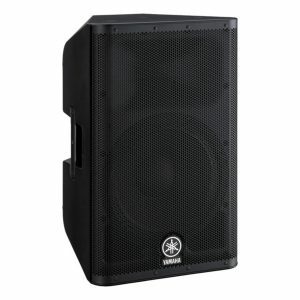 They also provide very fast attack and superior transient response, which greatly contribute to the Yamaha DXR15 Active PA Loudspeakers incredible audio performance. The integrated onboard mixer can handle up to three simultaneous inputs. It accepts both Mic and Line level input, giving you the flexibility to connect to a variety of sources from microphones to line level instruments and portable audio devices. When in MIC position, a HPF is automatically activated to roll off unwanted low frequency. 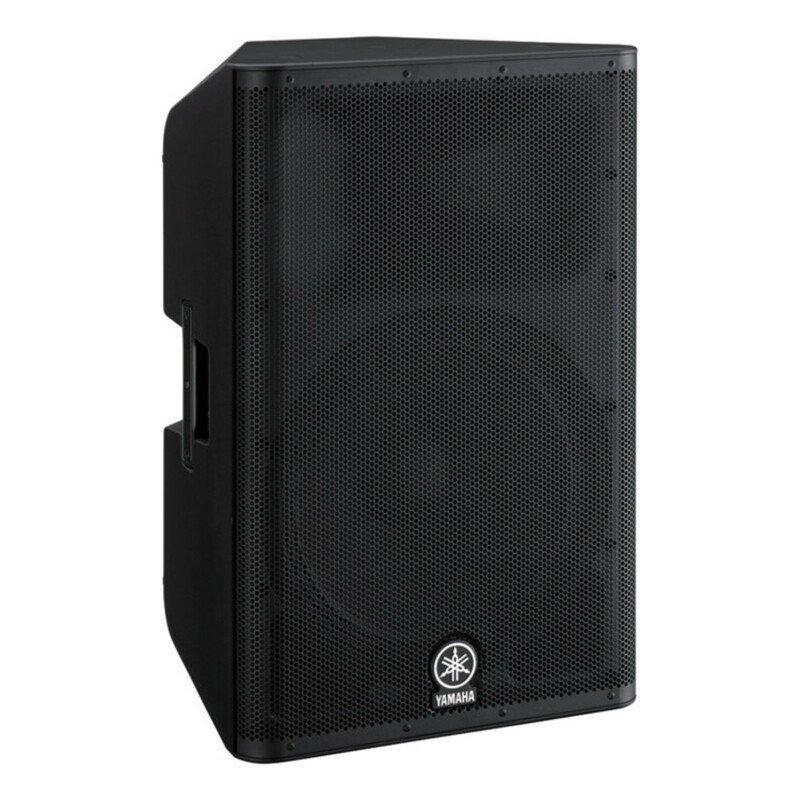 The DXR’s enclosure is moulded in rugged, non-resonant ABS designed to dampen down vibrations caused by high output levels, producing less distortion and superior sonic quality. 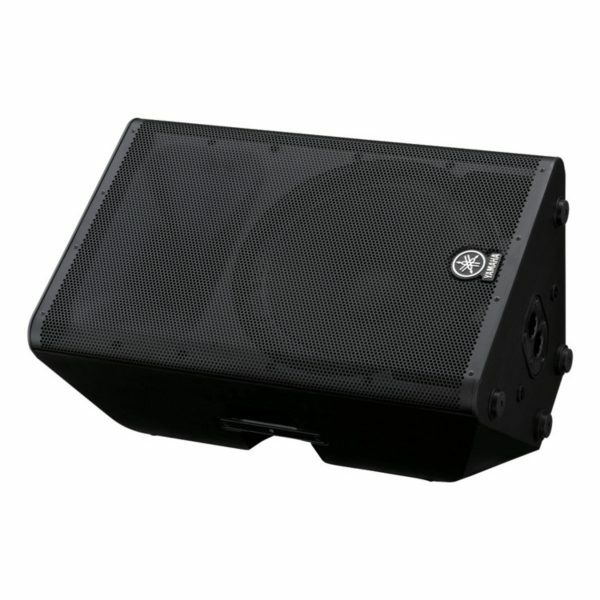 The road-tested enclosures are equipped with heavy-duty steel grilles and ergonomic, gripped aluminum handles that greatly improve durability and portability. 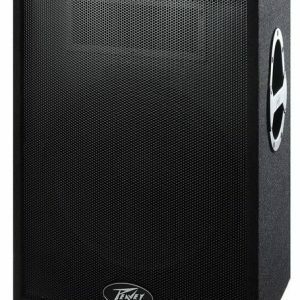 LF: 15″ Woofer, 2.5″ Voice Coil, Ferrite Magnet.